My buddies Afton and Janelle cannot always make it to Saturday morning long runs, so this weekend we headed out on Subday afternoon at 2:00 from Eau Claire. We were rewarded by 12* Celsius!!!! It was lovely. Except no one brought enough water, as we did not expect this warmth. But we all made it. 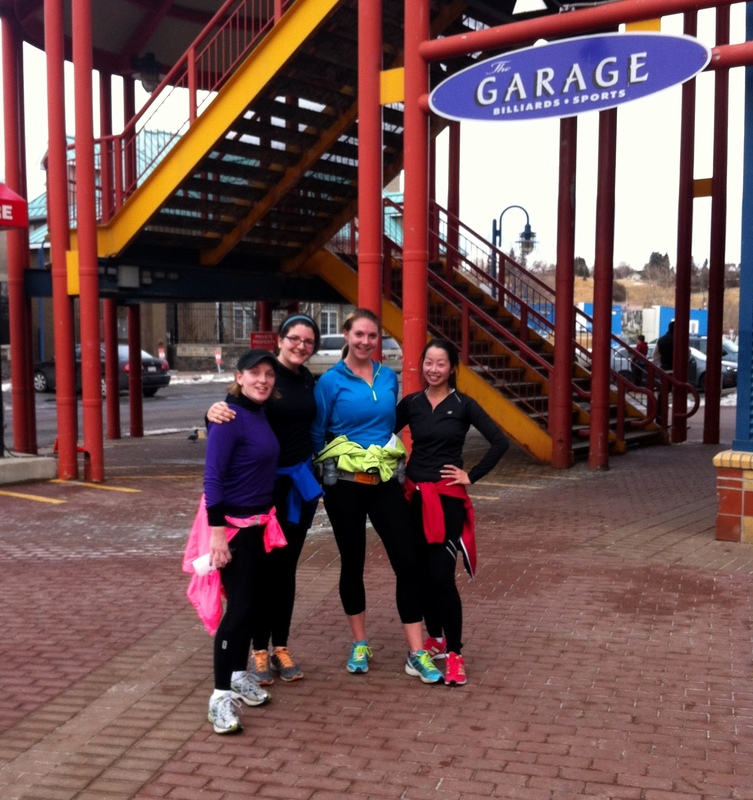 And Janelle, Afton, and Sarah ran their longest run yet – 12.5k! It was awesome, and we all finished – vertically! !